This is an extraordinary herbal from one of the most beloved herbalists of our time. 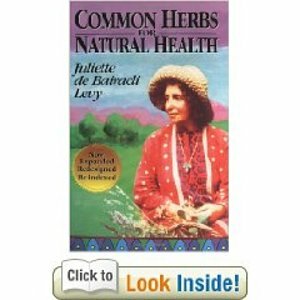 In it, Juliette de Bairacli Levy, renowned worldwide for her skill with animals and herbs, shares sixty years of study, travel, and experiences with healing. You'll discover remedies, recipes, and Gypsy wisdom that can help you (and your family) to greater health with herbs.